Boys texting girls to “send nudes” is the new teen flirting ritual. Hear two teens share horror stories of how high school is a breeding ground for sexual harassment and why existing adult-made solutions just don’t cut it. 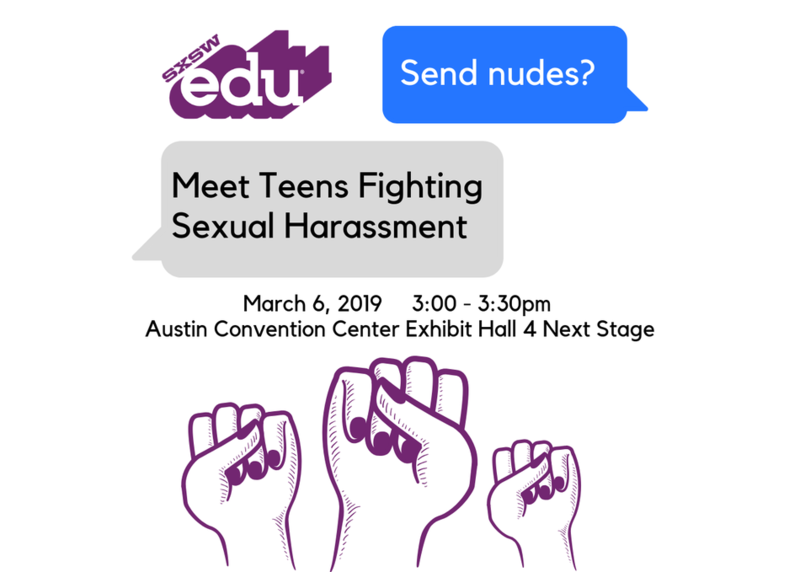 Learn how they have adapted Kathleen Reardon’s Spectrum for Sexual Misconduct framework to high school, how their Girl Alliance ambassadors sparked a cultural shift, and how adults can help unleash the youth voice in fighting sexual harassment and other issues.